Hello visitor! 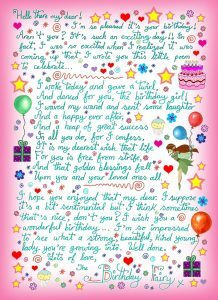 On this page you will find free printable notes, poems and letters from the Birthday Fairy. 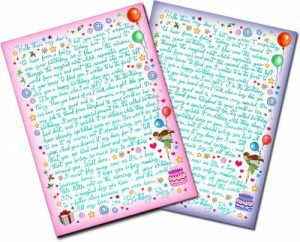 We’ve only just started creating Birthday Fairy letters but if this page proves popular, we’ll up our game and write more as quickly as we can. If you enjoy these printables, please consider liking us on Facebook or just telling a friend. Thank you. Oh – and we hope your little one has a magical birthday. 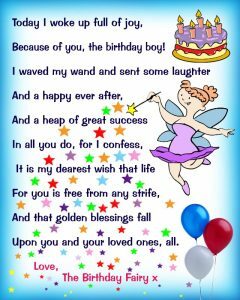 Who is the Birthday Fairy? 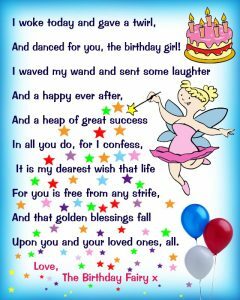 The Birthday Fairy is a character who has become popular with parents who want to bring a little bit of magical make-believe to their children’s birthdays. We created the letters on this page because we were asked for them many times by visitors to this site. 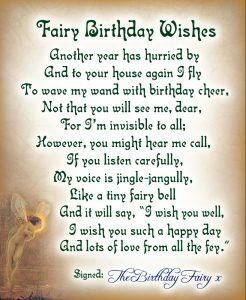 On your child’s birthday, the Birthday Fairy flies all the way from Fairyland to wish him or her a happy birthday while he or she sleeps. 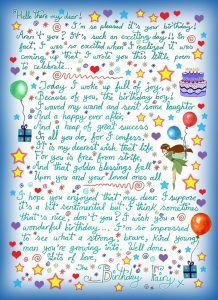 Birthday wishes are given in a note, letter or card. 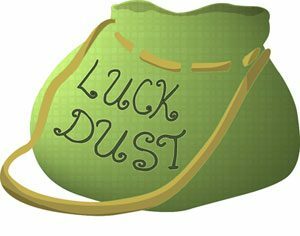 Our Birthday Fairy also sprinkles invisible “birthday luck dust” on a sleeping child, to bring him or her luck throughout the year. We haven’t included the Birthday Fairy’s first name in our letters, because we know that lots of families already have a special name for her themselves. And if you don’t… well, perhaps that would be an extra bit of personal magic you could give to your child. After all, who knows better than you what kinds of names sound the most fairy-like to your little one? 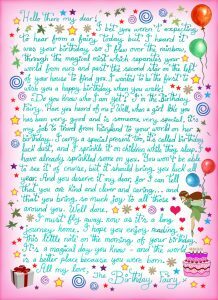 All our birthday letters are created by the Birthday Fairy with the help of Leone Annabella Betts. They’re free but are for personal use only. We hope you’ve enjoyed this page and that you’ll visit us again soon.